Miloš Teodosić is a Serbian professional basketball player plying his trade for the Los Angeles Clippers of the National Basketball Association. The point guard and shooting guard player is also a part of the Serbian National Basketball team and plays internationally with them. 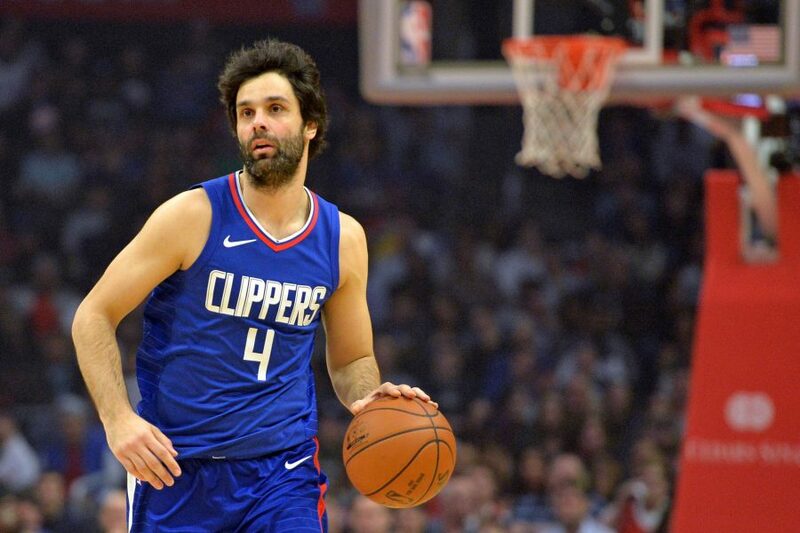 Before he joined the NBA in 2017, top NBA coaches around Europe voted Teodosic as the best non-NBA player in the world in 2016. Italian newspaper La Gazzetta Dello Sport also crowned him the European Player of the Year in 2016. Milos remains one of the best European players of all-time. Teodosic was born on March 19, 1987, in Valjevo, the Socialist Federal Republic of Yugoslavia to Miodrag and Zorana Teodosic. His elder brother Jovan is also a known professional basketball player back in Serbia. He began playing basketball when he was 6 in his native town of Valjevo – one of the traditional homes of Serbian basketball. His career began when he moved to Metalac as a student, he also played for FMP from Belgrade in 2001 at the age of 14. Teodosic won his first major trophy – MVP of the Euro league 2009/10 at the age of 20 playing for Olympiakos B.C. He also received the same award in the 2014/15 season as a CSKA’s player. Miloš Teodosić has won a total of eight trophies for the two great clubs he has played for, Olympiacos, and CSKA. With sports such as football taking the center stage in Eastern European countries such as Serbia, Milos is seen as one of the greatest basketball players born and raised on the European soil. Miloš signed a contract worth a whopping 5.7 million euros with CSKA Moscow of the Russian league. He led the team to the EuroLeague Final in his first season only to lose to his ex-club, Olympiacos B.C. During the 2015-16 EuroLeague season, they beat the opposite side Fenerbahce Ulker Istanbul 101-96 in the finals after playing extra time. He brought home the silver medal for his country during the 2016 summer Olympics in the men’s tournament. He has also won silver medals for participating in the 2014 FIBA Basket Ball World Cup and the EuroBasket 2009. Also, Miloš has several gold medals to his name, he won one during the 2007 FIBA Europe under-20 championship, 2005 FIBA Europe under-18 championship and 2003 FIBA Europe under-16 championship in the Serbian team. Miloš has been rated among top 5 players in the world due to the deceptive, unpredictable and creative style of his passing skills. His strength lies in his ball handling, intelligence, vision, shooting of dribble and catch, shooting of pin downs and scoring abilities amongst all. Miloš Teodosić currently plays point/shooting guard for the Los Angeles Clippers where he dons the number 4 shirt. He signed a 2-year deal worth $12.3 million with the Clippers on July 10, 2017. He made his NBA debut after much anticipation against the Los Angeles Lakers on October 19, 2017, and recorded 6 points and 6 assists. However, a Plantar Fascia injury in his left foot slowed down his first season in the NBA. He has since returned to play and also insisted to stay for the 2018-19 season. He has been compared to the likes of Zoran Slavnic and Aleksander Djordjevic. Miloš Teodosić towers at 6 feet 5 inches and weighs 196 pounds (89kg). His body statistics are biceps 14inches/38cm, chest size 44inches and waist size 36 inches/92cm. His hair and eyes are brown in colour. Miloš tied the knot with Jelisaveta Orasanin, a Serbian actress on June 25, 2017. His best man was Marko Pantelic, a Serbian ex-football player. 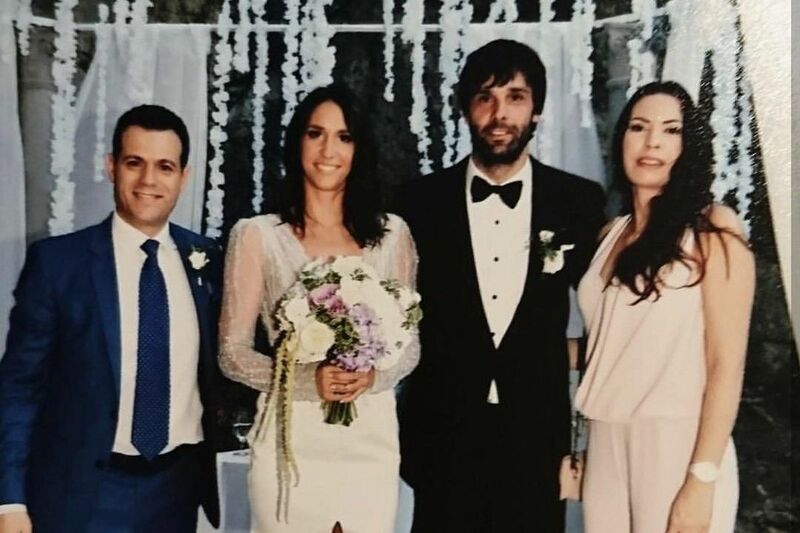 Before Miloš Teodosić met his wife, he previously dated a Serbian volleyball player and even got engaged in 2010. The relationship ended two years later. The cause of their split is still unknown to date. His wife Jelisaveta was born in Belgrade in 1988. She is a popular actress in Serbia and is best known for her role in the TV series Ubice mog oca and vogjna akademija and other roles in Serbian films. She has also appeared in a few theatre and stage plays. She attended Belgrade University in 2011 where she learned how to play the piano and guitar. She majored in Dramatic Arts. She moved to the United States after her marriage to Miloš. Milos currently earns $6,300,000. Nevertheless, his total net worth is unknown but he is the 7th best-paid player of the Los Angeles Clippers this year. He is currently managed by Jim Tanner and Nick Lotsos.